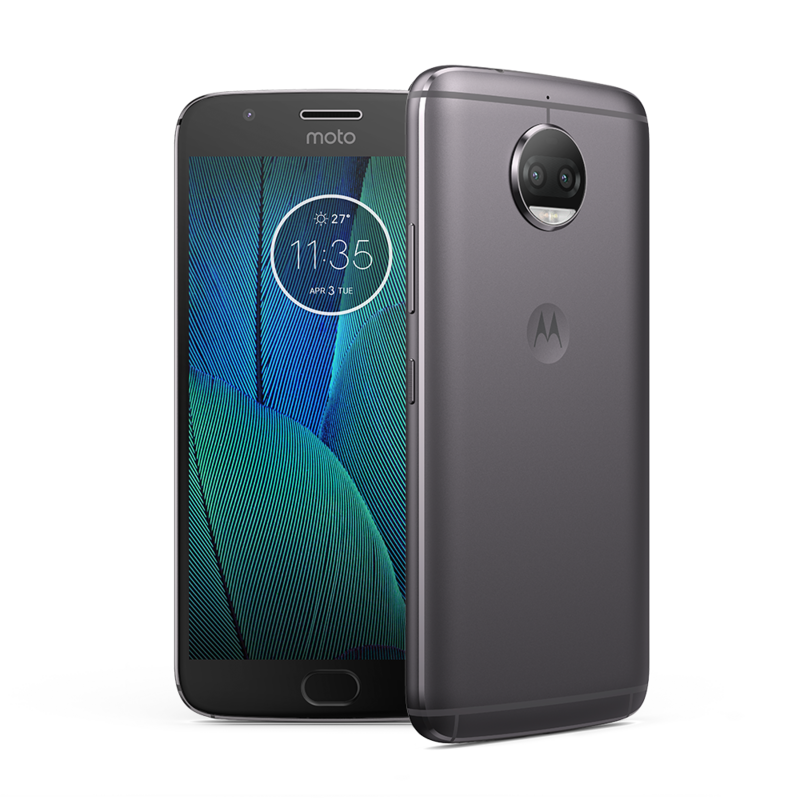 If you are using Motorola mobiles models Motorola G4+, Motorola G4, Motorola G5, Motorola G5+, Motorola G4 Play and others then you should know that how to save screenshot pictures. Screenshot is very important for you because If you have sent money mobile app to anyone and save proof of payment by screenshot. There are many reasons to save screenshot in your Smartphone. It is very easy trick and anyone can do it. Just press and hold the Volume down button and lock (power) buttons at same time until you hear the camera shutter sound and a flashing picture animation on the screen. Your screenshot picture will be saving in your mobile device. You can view screenshot by viewing Apps > Gallery > Screenshots. 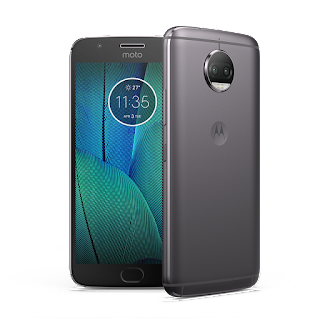 If you’ve connected your Moto G4 to a computer to copy off the screenshot, you’ll find it in Internal storage > Pictures > Screenshots. There’s also a notification that you’ve taken a screenshot – just press this, and it’ll take you straight to your most recent screenshot. Touch and hold the image to see sharing options at the bottom of the screen. You can read here that Why you should take a Screenshot with Your Smartphone? We hope this information was helpful for you, if you have any question then please ask by comment section. Please do not forget to share this information on Face book and twitter to your friends.